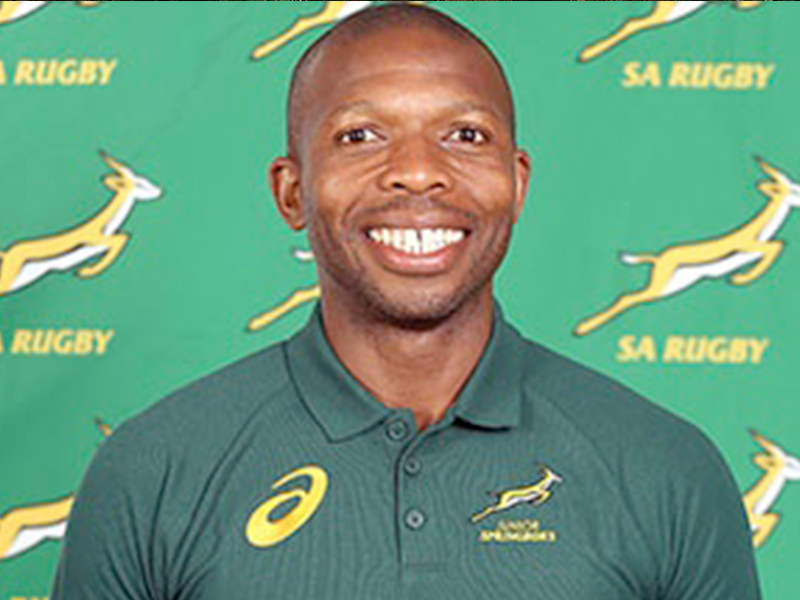 Bafana Nhleko, head coach of the Golden Lions U21 rugby team that won the 2018 SA Under 21 Championship, has joined SA Rugby’s coaching ranks from 1 November 2018, as the Junior Springbok assistant coach. Nhleko was also tasked to be the assistant coach for the Junior Springbok team at the World Rugby U20 Championship in France earlier this year where they finished third. Mitsubishi Motors SA has announced that they will be sponsoring Nhleko to assist him with his rugby development coaching initiatives across the country. “In future, Bafana will be driving across the country for rugby development coaching in his ASX, our compact cross-over SUV in our product stable,” says Nic Campbell, General Manager at Mitsubishi Motors South Africa. The 35-year-old Nhleko, who has been in the Xerox Golden Lions’ coaching structures since 2011, has a solid coaching track record. Recently he has steered the Golden Lions U21s to victory in the 2016 SA Rugby U21 Championship, whilst he also guided their U21s and SuperSport Rugby Challenge team to their respective semi-finals last year. 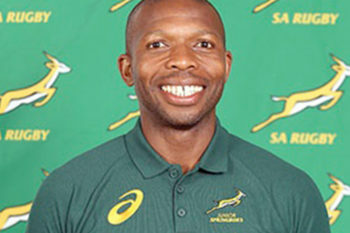 Nhleko has decided to plough back his knowledge and experience into the local rugby development structures, coaching and developing younger rugby players who are moving through the ranks. “Living in South Africa, and being able to assist young aspiring rugby players to fulfil their potential, provides me with a massive sense of gratification, as well as motivation, as I see how they develop and grow in their careers,” says Nhleko. “Despite my busy schedule, my new job and the many hours I spend on the road, I now can enjoy every moment of travelling with my ASX to my next engagement,” he concluded. “We are proud to have Bafana on board and to be able to assist him in his drive to ensure that he can reach many young people across the country with his rugby development initiatives,” Campbell concluded.